With a little styling knowledge, you can make an outfit that alters your appearance. Here are my tips and tricks on how to look taller and slimmer. 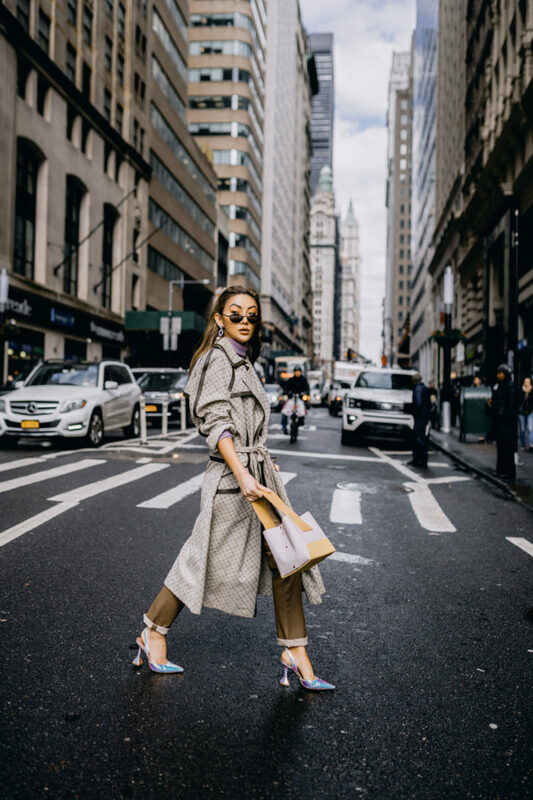 With NYFW behind us now, here are the biggest street style trends of spring 2019 you can cop and start wearing right now!